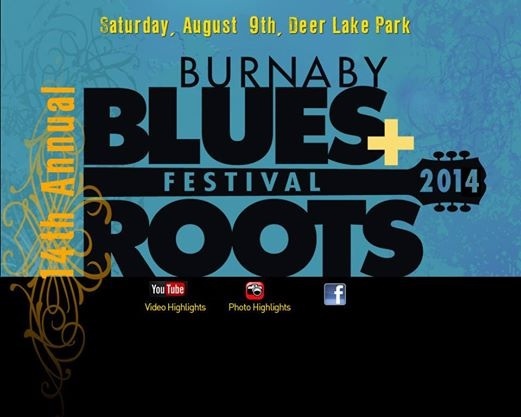 Confirmed today is Wide Mouth Mason’s performance at the Burnaby Blues & Roots Festival on Saturday, August 9, 2014. Wide Mouth Mason will be joining their band big brother Big Sugar at the festivities this year. Set time for this event is tentative, so please check with event organisers for specific set start and end times.